I have to admit that I am a bit of a jewelry hoarder. But let's face it, a gal can never have too many sparkly baubles. Recently I was introduced to Chloe + Isabel, a NYC based jewelry company that is owned by two besties. I couldn't help but fall in love with their brand because they understand my love of trendy and classic jewelry. Take a look at this necklace and these earrings and I bet you will fall in love too. For the fall season I find myself sticking to more minimalistic jewelry such as dainty gold necklaces & small stud earrings. 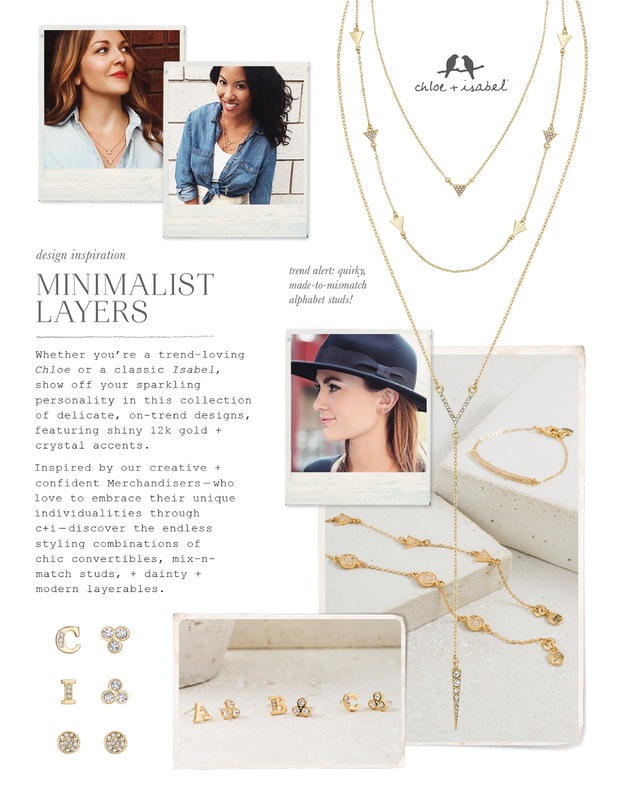 I was happy to find that Chloe + Isabel had many options to suite my autumnal jewelry style. The first item I selected was the little bird stud earrings from the Dainty & Darling collection. These whimsical little studs instantly cheer up any outfit! The second piece that I selected was the Atlas Crystal Ring. I am not usually one to wear rings, but this gem was simply beautiful and looked like a modern antique so I could not pass it up. The last item that I picked out from Chloe + Isabel was the Branch Barrette Duo. I love the unexpected pop of glam that these barrettes add to any 'do. Because I love you lovely followers and I know that you have a love of jewelry just like I do, I decided to partner up with Chloe + Isabel merchandiser, Emily, to host a pop up party for you to shop their pretty pieces! Keep in mind if you make a purchase you will be entered in a raffle for a special discount code. The winner will be chosen at random and will be notified in due time. Click here to get the party started!